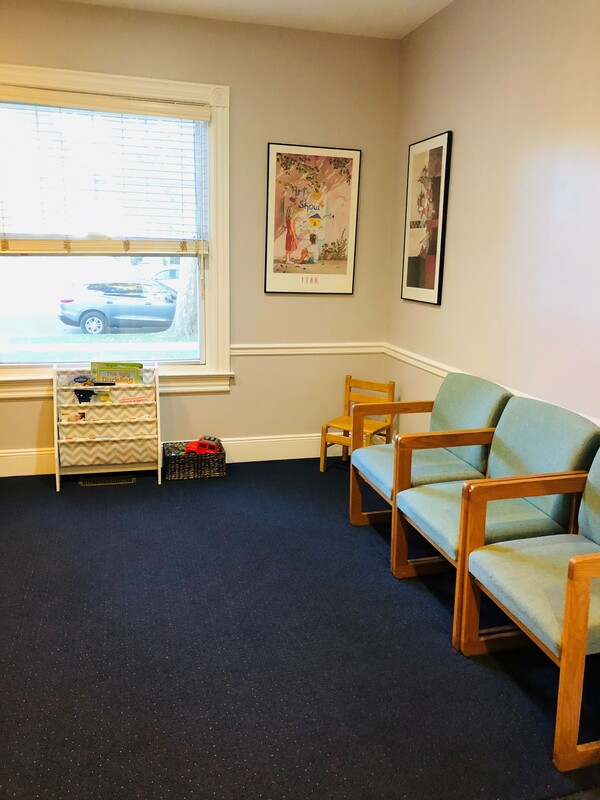 At Pediatric Associates of Westfield, we are here to serve you with excellent care for your child. We now have three pediatricians working out of two offices so you can fit an appointment into your busy 21st century lifestyle. With small children, things don’t always happen on schedule. That’s why we have walk-in hours every weekday morning without an appointment. We also have forms on this website, so you’re not sitting in our office filling out forms. Because you’ve already completed them in advance. At Pediatric Associates of Westfield, we want the best for your child and your family. 8:30 AM – 9:15 AM Monday to Friday ONLY.